Jame Schaefer is associate professor of systematic theology and ethics at Marquette University. Her recent publications include Theological Foundations for Environmental Ethics: Reconstructing Patristic and Medieval Concepts and Confronting the Climate Crisis: Catholic Theological Perspectives. Tobias Winright is associate professor of theological ethics at Saint Louis University. He is the editor of Green Discipleship: Catholic Theological Ethics and the Environment, and co-editor of Violence, Transformation, and the Sacred. 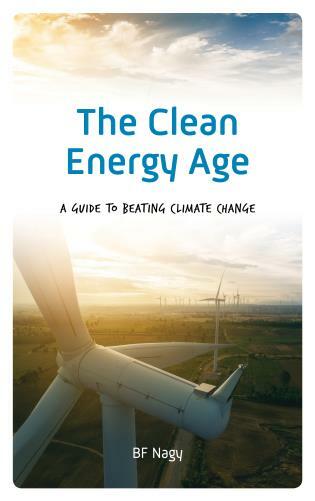 Readers will surely share the editors' hope that the environmental concern of Benedict XVI, developed from similar concerns of John Paul II, will be further advanced by Pope Francis. 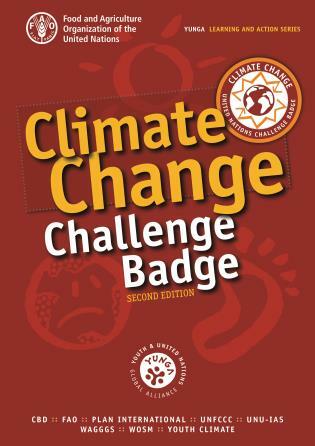 . . .In these pages, those who still need convincing should discover environmental concern at the heart of Catholic life and thought. This important scholarly anthology offers Catholic readers, and all persons of good will, a powerful analysis of Pope Benedict XVI’s insights regarding the human person, the common good, and the needs of future generations. Examining Pope Benedict XVI’s authoritative call to respond to the ecological crisis with “the urgency of a solidarity which embraces time and space,” the contributors engage the profound sources of the Catholic theological, philosophical, spiritual, and ethical traditions to deepen our understanding of the critical questions that climate change poses to faith and ethics. With incisive critiques of modernity, markets, and culture, the authors affirm Catholic social teaching regarding the universal destination of created goods and the common good which extends outward to the cosmos. 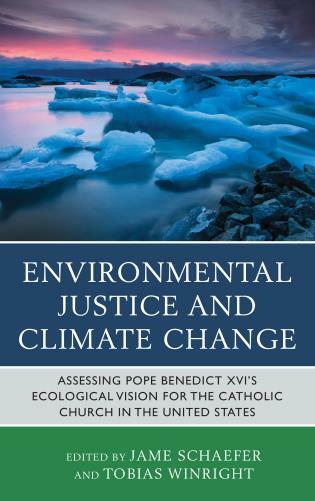 Engaging a range of interdisciplinary discourses, the articles fluidly navigate both new thinking and classic intellectual categories to frame constructive responses to Benedict's imperative call for environmental responsibility as promulgated in Caritas et Veritate. In sum, the volume explores the challenging implications of Catholic social teaching, and testifies to a compelling vision of creation as a community that reveals, reflects, and shares God’s truth and love. This anthology is a focused examination of Benedict XVI's thought on our ecological situation. In both appreciation of how Benedict promoted an ecological sensitivity in the Catholic community and in pointing readers toward future developments that ought to occur, the various authors demonstrate insight, creativity, and a theological vision for the church. Essays like the ones in this volume are the building blocks for a Catholic approach to the environment that is theologically grounded and spiritually rich. During his papacy, Pope Benedict XVI was called ‘the green pope’ because of his ecological commitments in his writings, statements, and practical initiatives. Containing twelve essays by lay, ordained, and religious Catholic theologians and scholars, along with a presentation and a homily by bishops, Environmental Justice and Climate Change: Assessing Pope Benedict XVI's Ecological Vision for the Catholic Church in the United States explores four key areas in connection with Benedict XVI’s teachings: human and natural ecology/human life and dignity; solidarity, justice, poverty and the common good; sacramentality of creation; and our Catholic faith in action. The product of mutual collaboration by bishops, scholars and staff, this anthology provides the most thorough treatment of Benedict XVI’s contributions to ecological teaching and offers fruitful directions for advancing concern among Catholics in the United States about ongoing threats to the integrity of Earth.